Our Minechat vodcast rolled on this week with an episode tailored to hearing about how teachers feel when starting off with Minecraft. 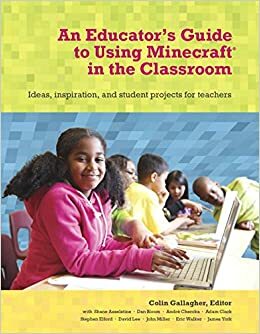 Michelle Chan joined us from Hong Kong to talk about the start of her journey using Minecraftedu and how they plan to use Minecraft in an upcoming unit of inquiry. Episode 3 coming up next week will be focused on a middle school Minecraft project in Yokohama! Episode 4 the week after will be focused on using Minecraft on iPads with younger students!